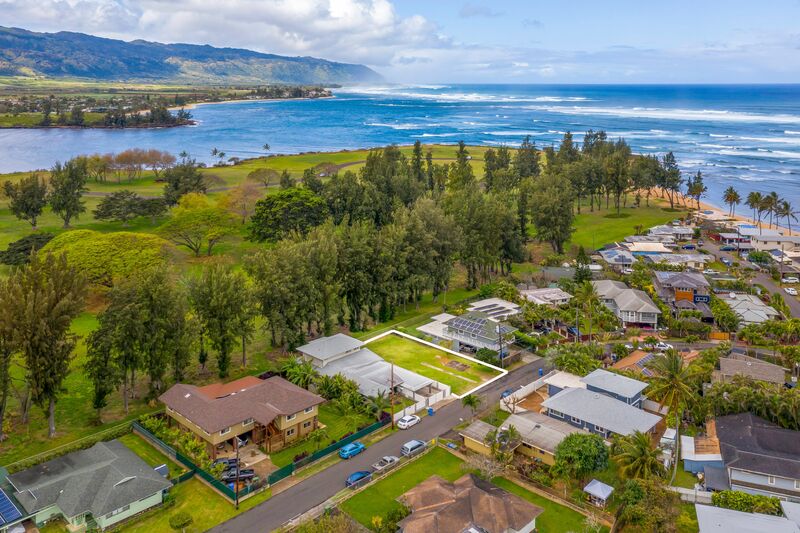 Rare Haleiwa vacant lot on one of the towns best streets! 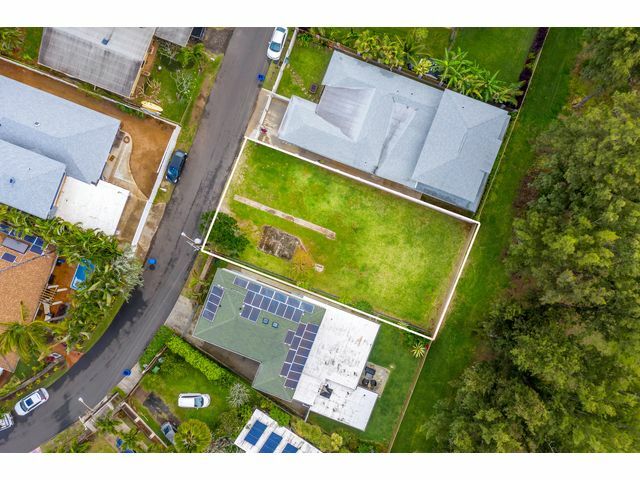 Build your own custom home overlooking Kaiaka Bay Beach Park and be amongst others on this closely knit neighborhood on prime Alapii Street close to beautiful sandy beaches, surfing, kayaking and snorkeling. Experience the rejuvenation of historic Haleiwa town with fantastic shopping and restaurants …. why live anywhere else? More info contact Listing Agent Patty Bell.